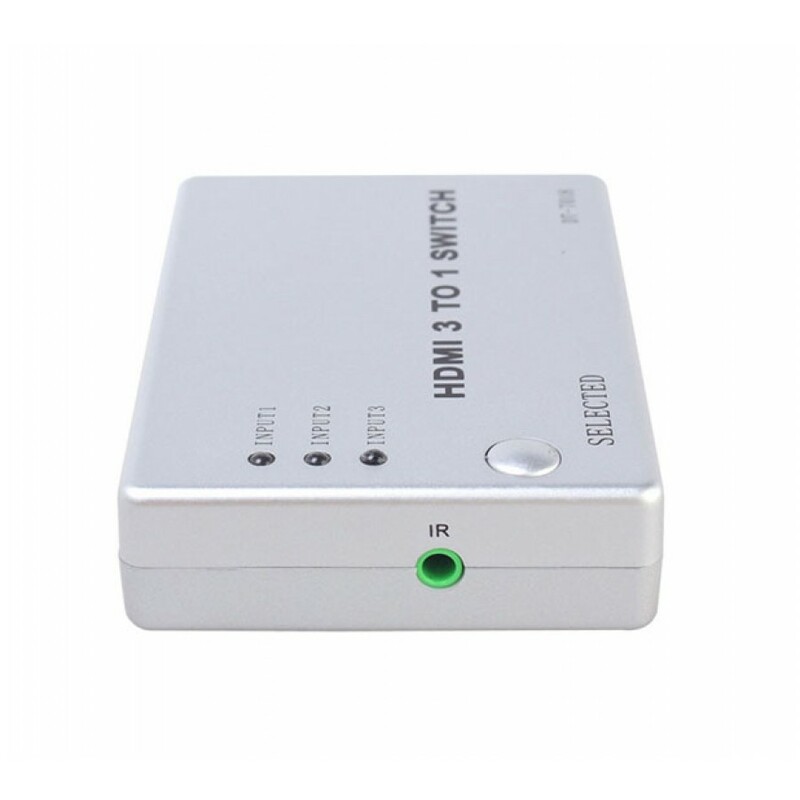 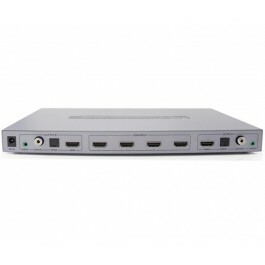 This 3-port HDMI source switch routes high definition video and digital audio from any one of the three sources to your display. 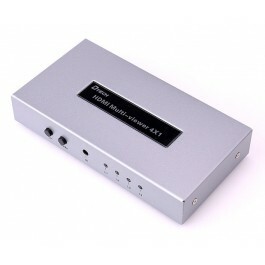 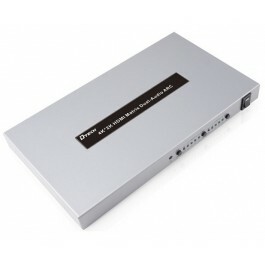 The source can be selected using the button on the unit, as well as by using the included IR remote control. 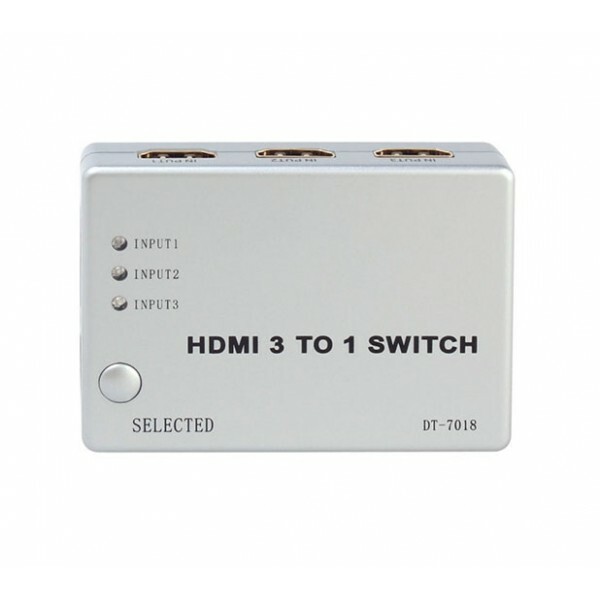 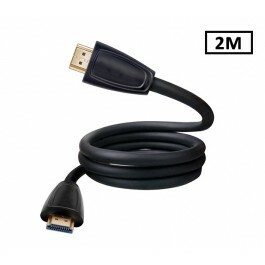 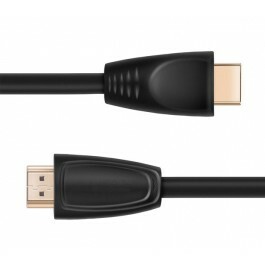 The switch will also intelligent select the most recently powered-on HDMI source when new devices like gaming consoles or DVD players are switched on. 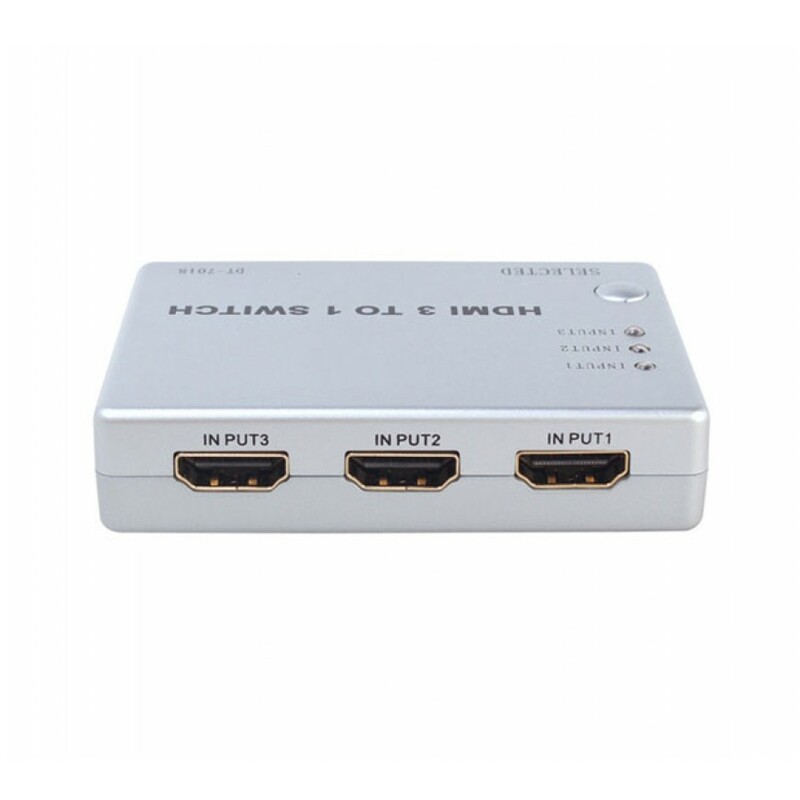 If the source device is turned off or unplugged, the switch will automatically select the next active input source.